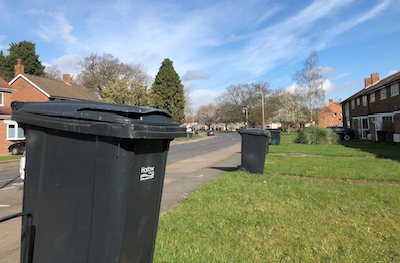 “Yesterday (12 April) our waste contractor Veolia informed us that they have caught up with the outstanding bin collections that were affected by last week’s delays. “We are pleased that Veolia, having deployed extra resources, have given us this update. 2 Responses to "Harlow Council provide update on bin collections"